BlazBlue: Central Fiction will be released in Europe by PQube and Arc System Works for the PlayStation 4 and PlayStation 3 by the end of 2016. 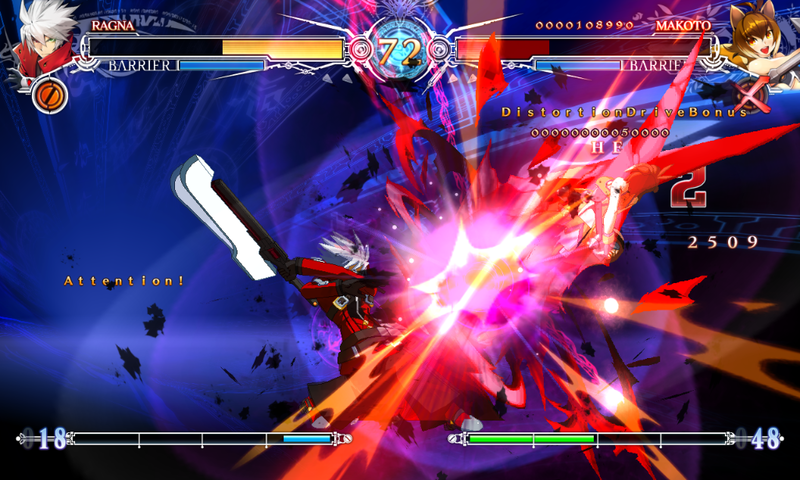 The 2D fighter will be the final chapter in the story of Ragna The Bloodedge and will feature a 40+ hour story. 40+ hour story mode – A Brand New Chapter in the Saga. A massive story mode coupled with new modes and mechanics will keep you coming back for more! 30+ Characters – Compelling visual designs and creative combat mechanics dominate this cast of excellent characters. 60+ Stages – New locales and familiar stomping grounds are all rendered in 3D and offer a unique contrast to the intricately hand-drawn 2D fighter sprites. Glorious 2D visuals – Insanely detailed 2D hand-drawn sprites coupled with astonishing 3D rendered backgrounds create a world unlike anything you’ve seen before! 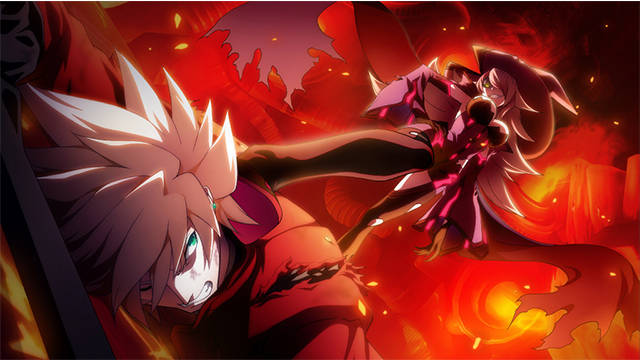 BlazBlue: Central Fiction is coming to PlayStation 4 and PlayStation 3 in NA and EU by the end of 2016. Previous Post:E3 Hands-On: Is Cuphead great or a Silly Symphony?